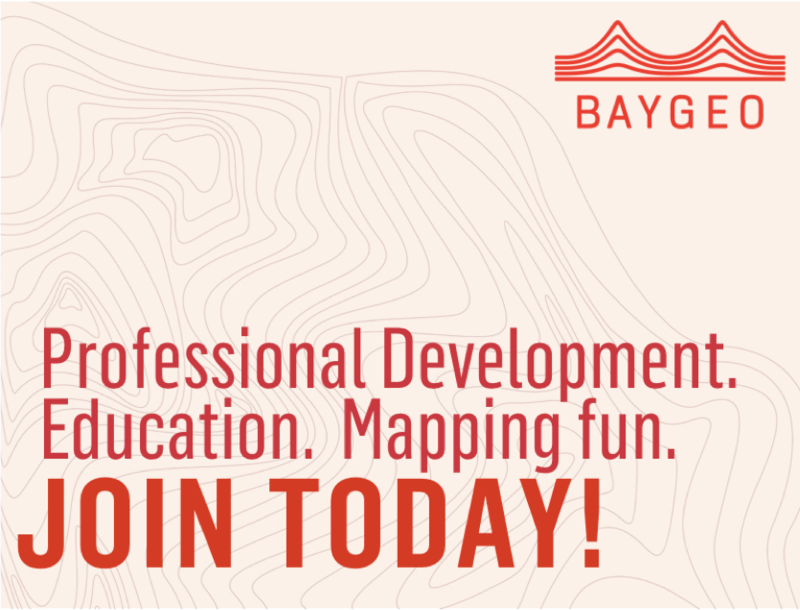 Since the spring of 2005, over one thousand working professionals, college students, and others with an interest in geospatial technology have made their way to evening workshops at the GIS Education Center, a service of BayGeo. The Center, housed at City College of San Francisco’s Mission Campus, is a cornerstone of BayGeo’s objective to “lead, mobilize, and engage the users of geospatial technology and mapping enthusiasts in the Bay Area.” Our typical student arrives after a busy day of work or school, eager to acquire skills to enhance their career progression or academic studies. Taught by GIS professionals with a high degree of GIS experience using geospatial tools, the Center provides affordable, short-term workshops with a “quick start” approach. GIS Education Center instructor Gregg Verutes teaches our Python scripting workshops. His relaxed and organized teaching style “clicks” easily with our workshop attendees.